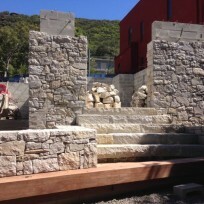 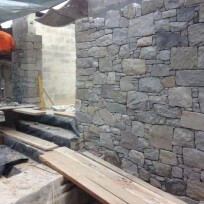 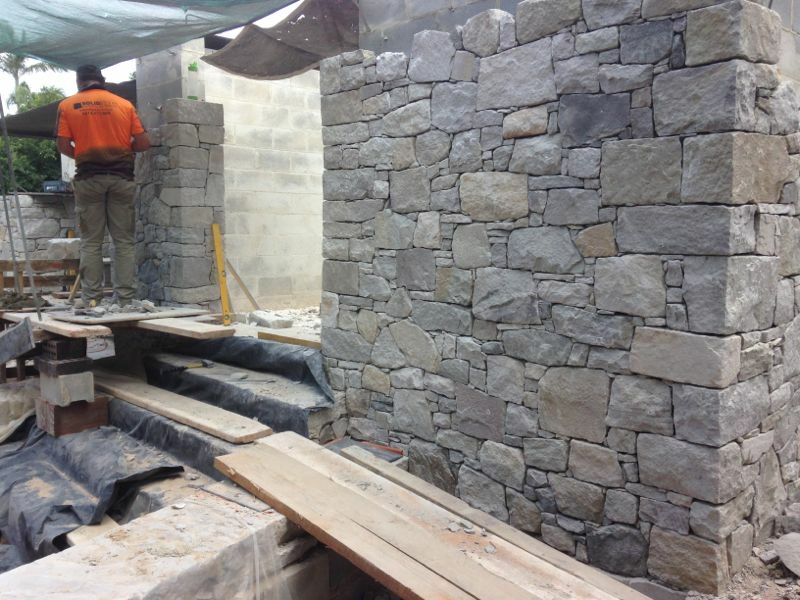 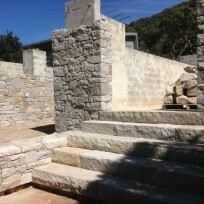 Killcare NSW sand stone work. 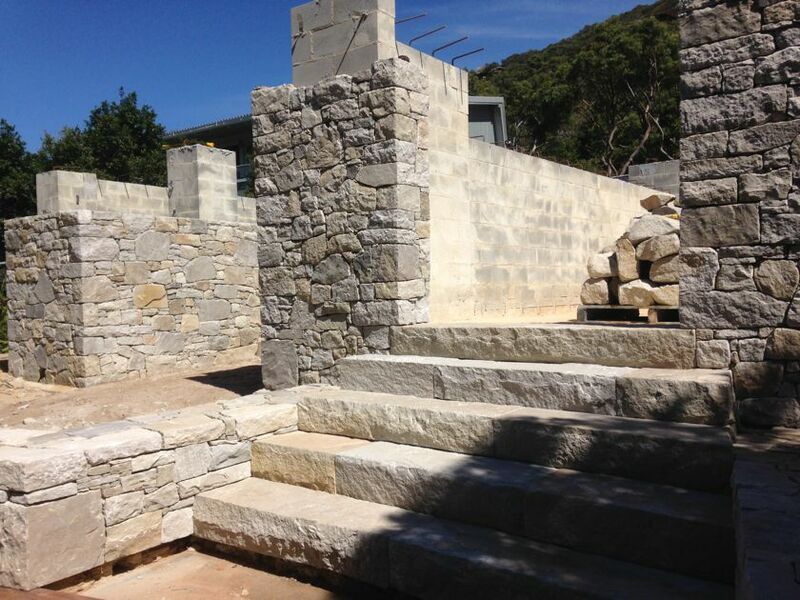 This new project for 2014, has been designed and coordinated by SQUARE Designs. 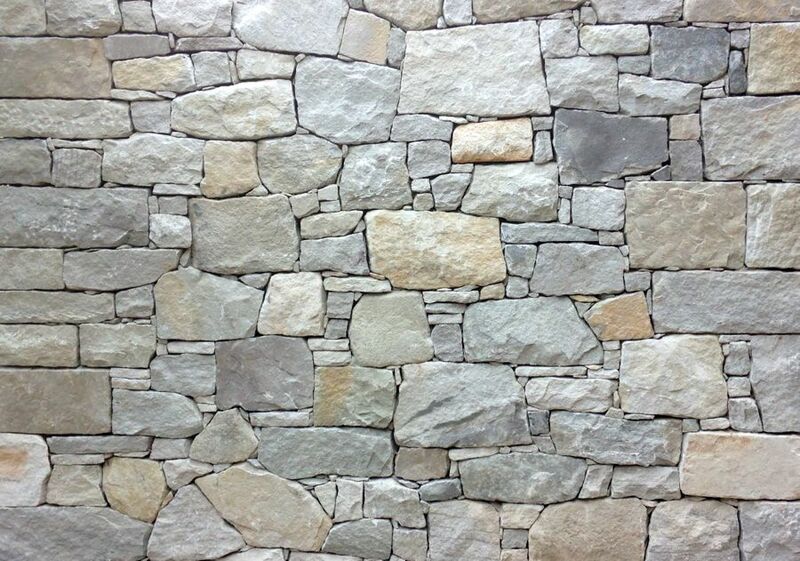 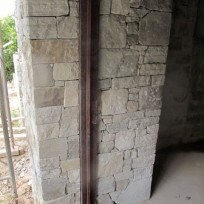 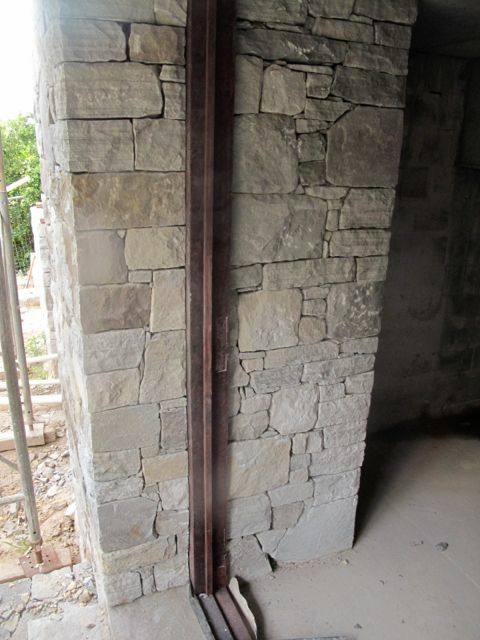 The stone was carefully selected according to the clients wishes for its colour and hardness. 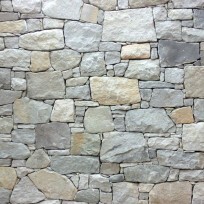 The stone is a sandstone from Tullymorgan NSW. 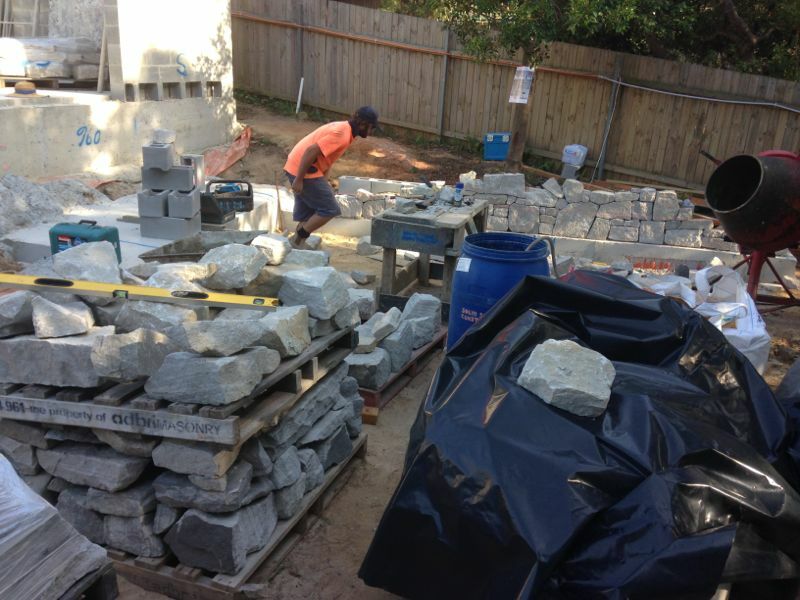 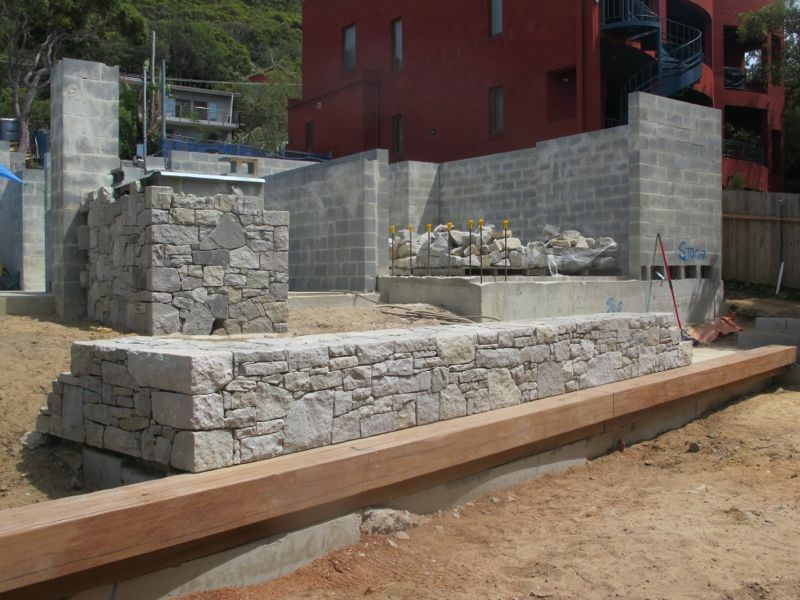 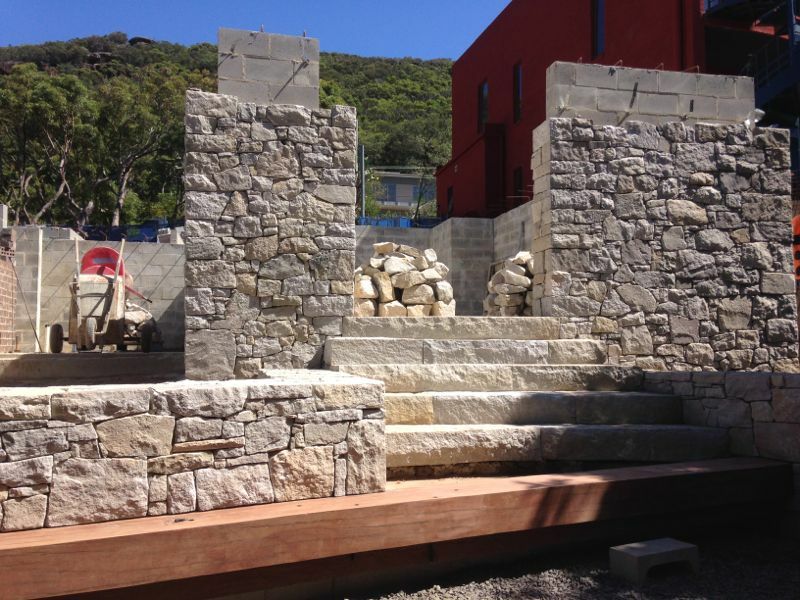 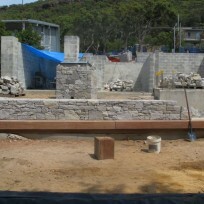 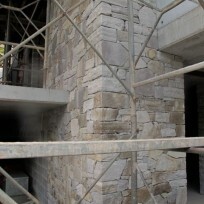 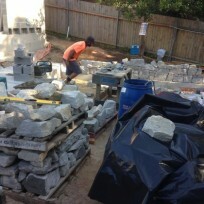 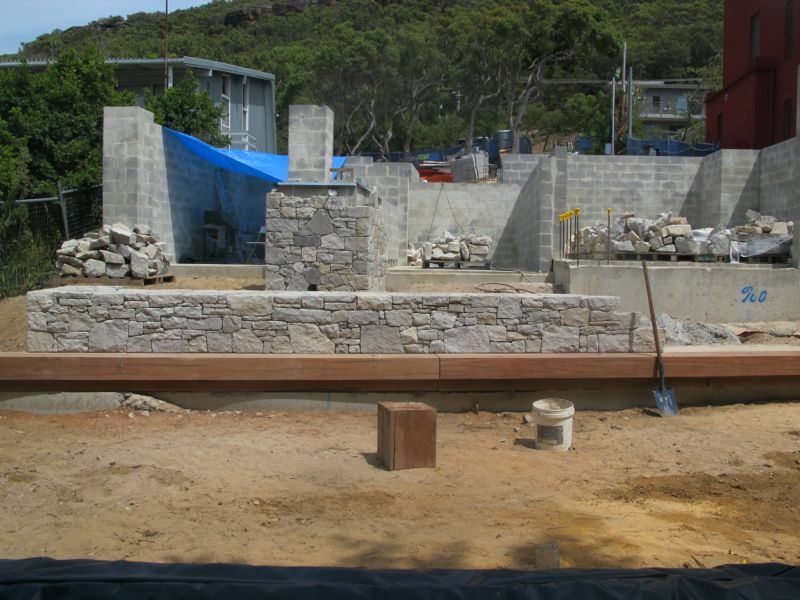 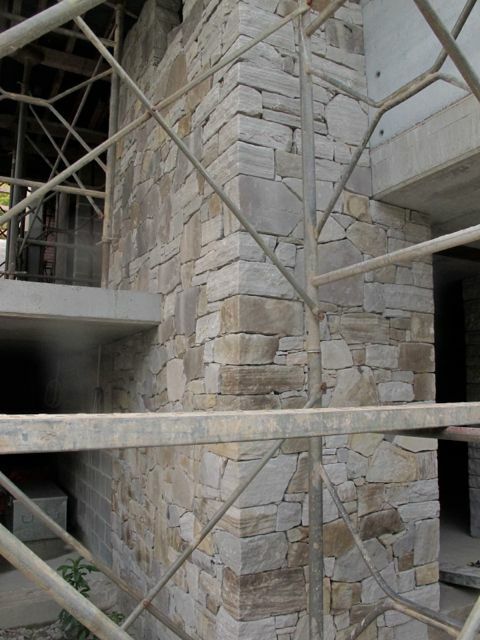 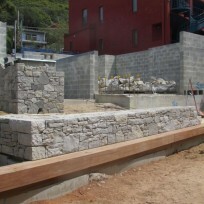 construction days Mark Hine solid stone constructions.